"Nicolas Jenson, the master of the Royal Mint at Tours, was sent by King Charles VII of France to Mainz in 1458 to learn the new art of printing. But instead of returning to France, Jenson spent the rest of his life in Venice, where he set up the most famous printing press in the world. He cut superb examples of the Roman types, which were imitated all over Europe. 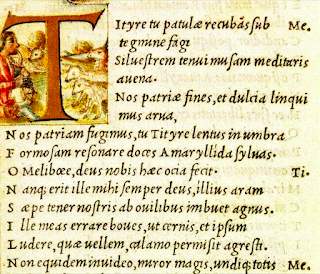 From 1490 his presses were rivaled in Venice by those of Aldus Manutius, who not only designed a survivable Greek type of printing ancient texts in the original, but also designed and popularized a type based on the cursive handwriting used in the fifteenth-century papal chancery. This is characterized by a sharp inclination to the right and exaggerated serifs, and the type based on it became known as italic. 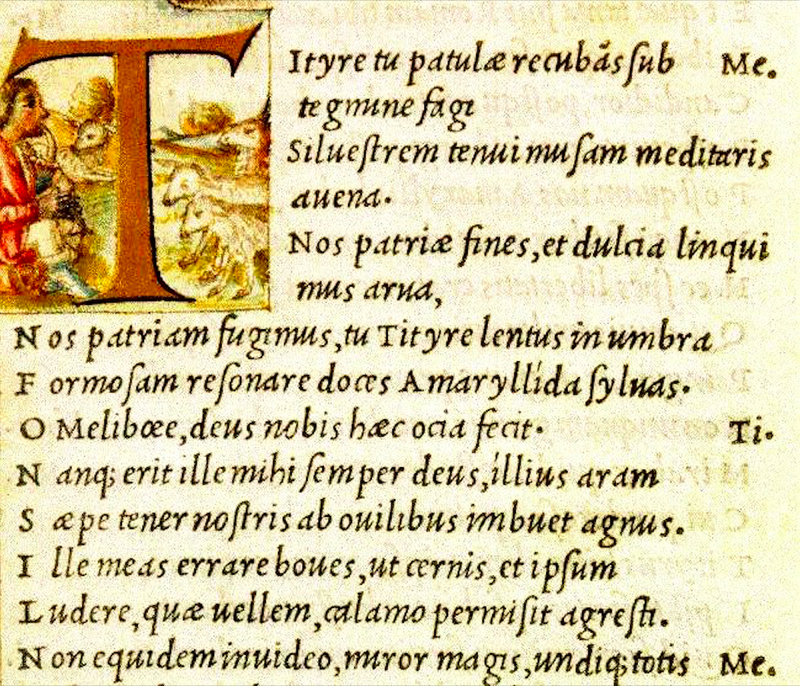 Aldus used it first in 1501, uppercase only. Lowercase followed around 1520, and some books were produced entirely in italic. Later it slipped comfortably into its modern role of use for emphasis, contrast and quotation."